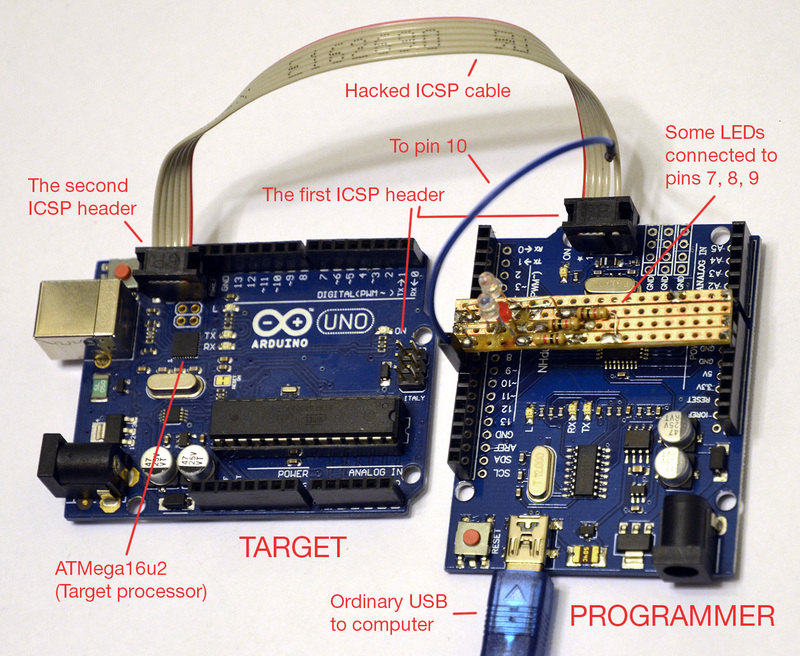 In some cases USB cannot be used to program (upload hex file to) a processor on an Arduino board. One such case is when you are targeting the second processor on an Arduino Uno, the ATMega16u2 whose sole purpose is to cater for USB communication. 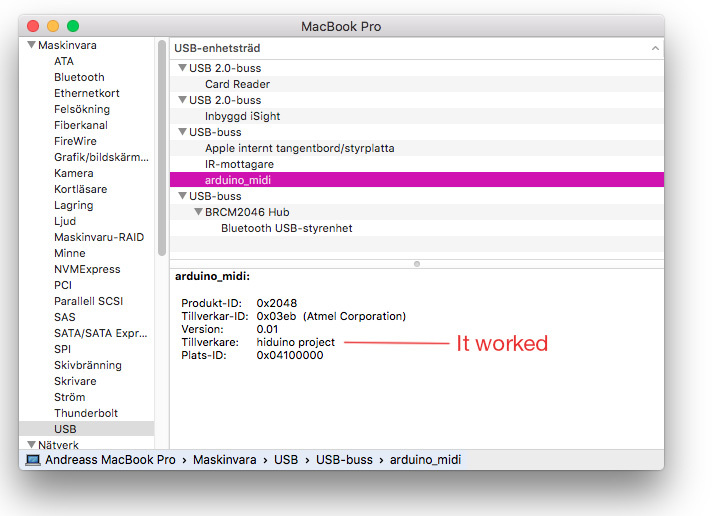 Another case arises after we succeeded in reprogramming the USB chip. 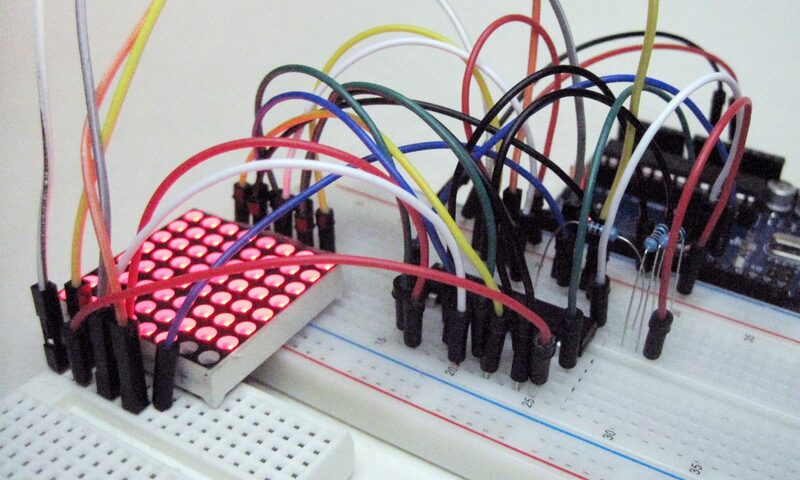 Since it will become a MIDI communication chip instead, there will be no more USB connectivity, so the main processor (ATMega328p) will also have to be programmed with ISP. Uploading a pre-compiled hex file to the m16u2 USB controller on an Arduino Uno R3 board, using avrdude and an “Arduino as ISP”-programmer to target the m16u2. The hard part is to get the paths right. To get some hints, go to the Arduino IDE preferences and turn on “Show verbose output during -> Upload”. Then upload a sketch to an Arduino, and examine the log output.